A musical testament to the Soviet citizens who lost their lives in World War II, Shostakovich’s Symphony No. 7 expresses conflict and strength as well as lyricism and loss. 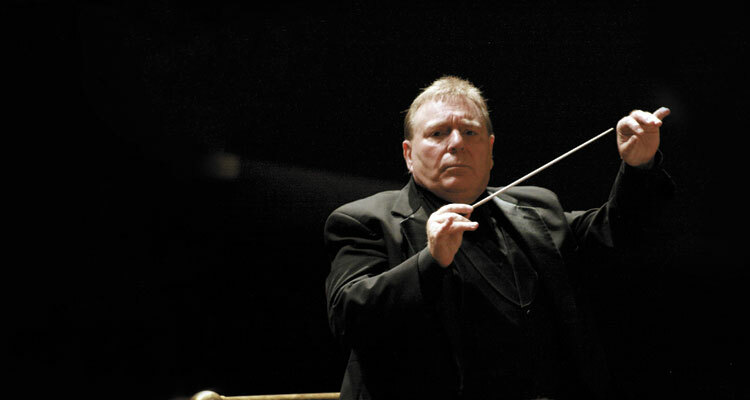 Prior to the piece, guest conductor Gerhardt Zimmermann will present his “beneath the score” insights into this incredible work of music with a dramatic visual presentation.